In this article we explain all you need to know about the William Hill Offer Club promotion including a step-by-step guide on how to claim the offer as well as the key terms you should know about. Note: William Hill have now ended this promotion. You can see more existing customer offer clubs here. William Hill are one of the oldest and longstanding online bookmakers around, providing punters with regular great value promotions and enhanced odds offers. Now they’ve gone one step further with their Offer Club. 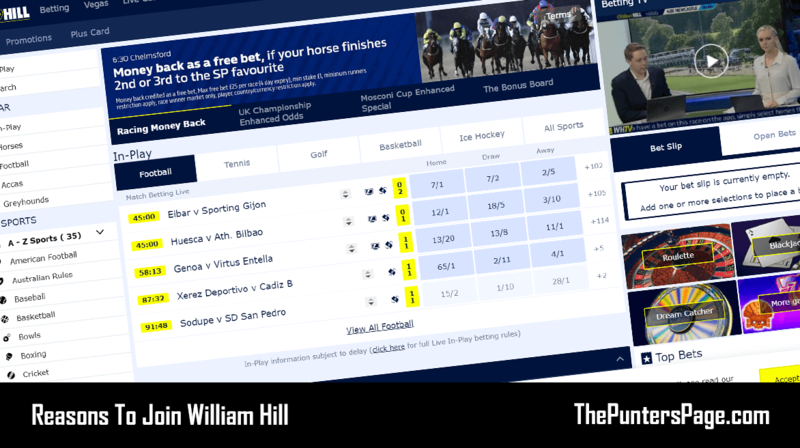 What Is The William Hill Offer Club? William Hill’s ‘Offer Club‘ is a superb offer for fans of football accumulators and is a fantastic way of rewarding customers for their loyalty. Simply stake a total of £20 on football accas (4-folds or above) during the week and William Hill will credit your account with £5 on the Friday. Once you’ve opted in, you can use the ‘My Progress‘ bar (which is located within the Offer Club area) to see exactly how much you have staked in settled qualifying wagers – this is updated daily. Offer Club is open to new and existing customers. Not Yet Joined William Hill? 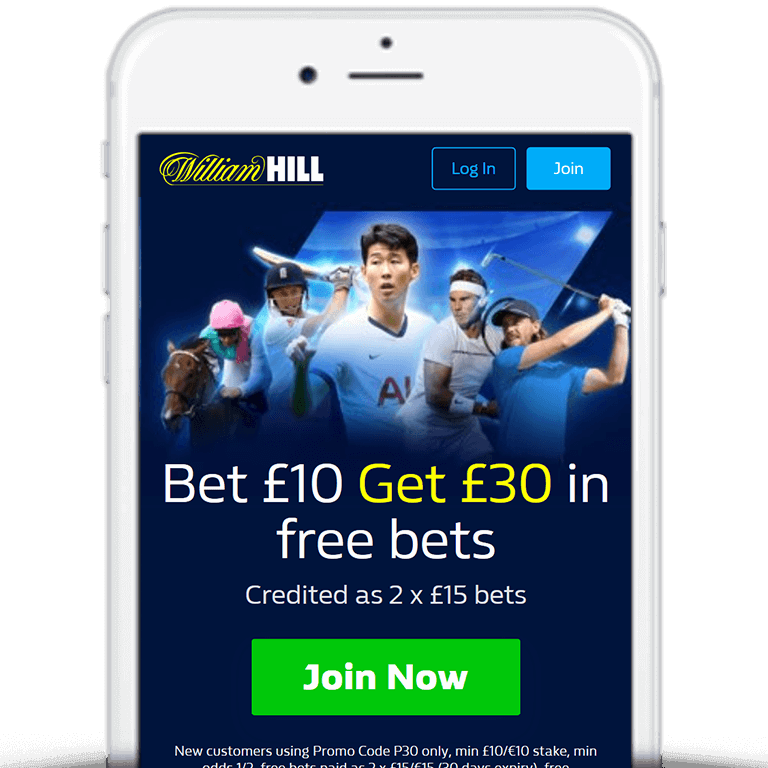 Those yet to have joined can claim the latest William Hill sign up offer (outlined below) or alternatively there are a range of William Hill promotion codes you can check out. 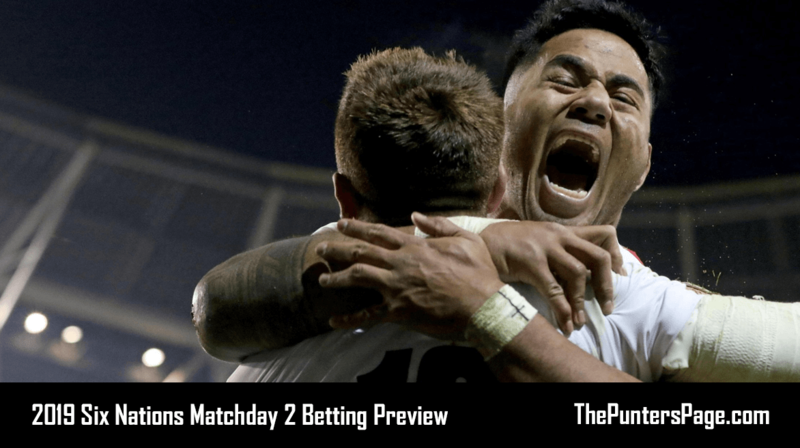 Place £20 worth of wagers on accumulators consisting of four or more selections each week. William Hill will then credit your account with £5 on the Friday. You can visit the William Hill website for the full terms and conditions of Offer Club. We’ve noted some of the main ones below. Available online and on mobile. Qualifying period for wagers is from 00.00 Friday to 23.59 the following Thursday. In-Play wagers do not count. Cashed in or partially cashed in wagers do not qualify. Offer Club from William Hill is a fantastic promotion that rewards punters with £5 every week. A superb initiative and one that we hope becomes standard amongst all bookmakers at some point in the future. 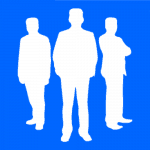 Articles assigned to ThePuntersPage.com are created by our community of contributors to ensure the most up-to-date and best possible content.